As an employer, participation in your 401(k) plan is critical to its success. 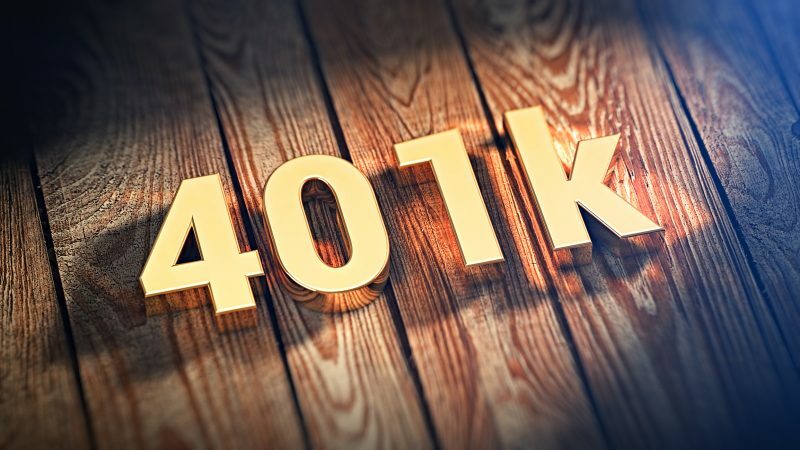 The following Thomson Reuters content discusses some steps you can take to try to boost participation in your 401(k) plan, and includes additional perspectives from SC&H Group’s Audit Services team. Participation in 401(k) plans is an issue for most plans out there, but is crucial for its overall success. According to the Department of Labor (DOL), about one-third of eligible employees don’t participate in their employer’s 401(k) plan. But 401(k) plan participation benefits both employees and employers. By not taking advantage of this post-retirement option, it affects not only the employee itself by limiting their post-retirement income, but it also may affect how much highly compensated employees (HCEs) can contribute. Fortunately, there are strategies to help increase participation numbers. For many employees, their 401(k) plan is their only source of income to supplement Social Security benefits. Those who don’t participate in a 401(k) plan may have to depend solely on Social Security, which likely won’t allow them to live their desired retirement lifestyle and may not even be enough to fund basic expenses. Optional 401(k) plan features can offer further employee advantages. For example, 401(k) plans can allow employees to direct their own investments and provide them with access to their funds during times of financial hardship. In recent years, many workers have seen a decline in their 401(k) accounts. This may be due to investment losses or to hardship distributions they took to pay for mortgages, medical bills, or tuition. By continuing to participate, employees can rebuild their 401(k) accounts for retirement and have money set aside for emergencies. 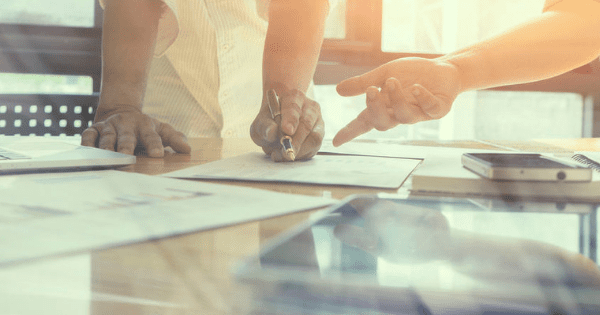 For employers, if more employees contribute to the plan, the plan assets will be larger, and certain plan investment and operation fees may be reduced. In addition, retirement plan participation can help employers attract and retain high-level employees. Unless the employer makes minimum contributions in a safe harbor 401(k) plan (see “Qualified automatic contribution arrangements” below), a 401(k) plan must pass an annual nondiscrimination test. This test ensures that HCEs aren’t participating in the plan to a greater extent than the non-HCEs are. Usually, the more the non-HCEs contribute to the plan, the more the HCEs can contribute, and the plan will still pass the nondiscrimination test. So encouraging lower-paid employees to participate benefits HCEs each year. Qualified automatic contribution arrangements (QACAs). A QACA is an automatic enrollment provision with certain employee and employer contribution requirements that exempt the plan from annual nondiscrimination testing requirements, making it a “safe harbor” plan. The employee deferral rate must be at least 3% of compensation to start and increase to at least 6% (but no more than 10%) of compensation by the fifth year of participation. Employees always have the option to change the contribution rate. Automatically enrolled employees who don’t complete an investment election form will have their money put into a default investment. Sponsors are required to provide annual notices for QACAs and qualified default investment alternatives. The notices must contain information about the arrangement and the default investment and explain an employee’s right to make changes through an affirmative election or to elect not to participate at all. Eligible automatic contribution arrangement (EACA). An EACA doesn’t require employer contributions, but it does require an annual notice. Although plans using an EACA aren’t exempt from nondiscrimination testing, the correction period for a failed test is extended from 2½ months to six months after the end of the plan year. Regular employee communications. Employers should provide employees with plan information even after the initial enrollment meetings to remind them of the plan’s specific features and the importance of retirement savings. Holding periodic enrollment meetings, frequently distributing enrollment forms and materials, and sending newsletters along with projected benefit illustrations for each participant can also help. It’s important to use both electronic and print media, and to make sure the materials are specifically tailored to your plan and are easily understood by the average plan participant (use emails, newsletters, internet, intranet, statements, etc.). During these meetings, give illustrative examples of how even a small contribution can make an impact on their retirement without adversely affecting their take-home pay. Frequent election periods. If a plan allows participants to discontinue or change their elections frequently, they may be more willing to commit to higher deferral amounts. Plans can offer changes on a monthly basis, or even with each paycheck. However, balance the frequency of election periods against the plan’s administrative burden. Adequate investment options. Employers should offer a broad array of investment funds from which to choose. The opportunity to make frequent changes can create more enthusiasm for the plan. Employers should also ensure that the investment options are well-balanced, and there are enough investment options for participants to choose from, but not too many so as to avoid confusion and complexity. Sufficient eligibility period. If there is a waiting period in order for participant’s to enroll in the plan, is that waiting period causing your plan to have lower participation? Determine if shortening or eliminating the waiting period for new employees to enroll in the plan will impact your participation rates, as you may see more employees are willing to enroll in the plan during their orientation meeting versus one year down the road. Employer match. Providing an employer match or profit sharing contribution can increase participation as any idea of “free” money can entice someone’s interest ― and the more the match, the higher the interest. In the end, there will always be some employees that decide not to contribute. But, by implementing some of these options, you can aim to beat the DOL statistic, and have more than two-thirds of your employees participate in your 401(k) plan. Contact SC&H Group’s Audit Services team here for additional insights into boosting participation in your 401(k) plan.